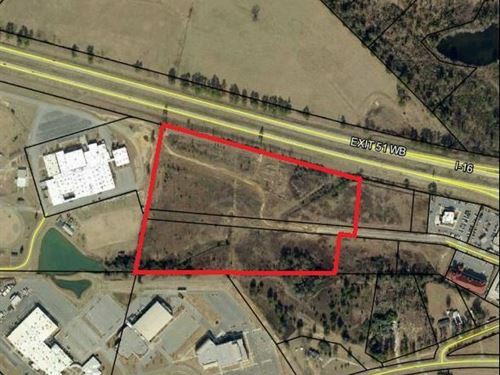 Prime commercial land tract located just off of Interstate 16. 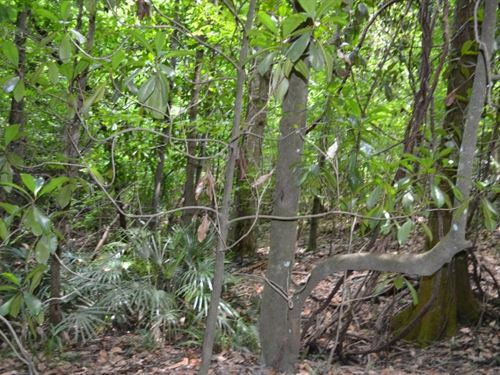 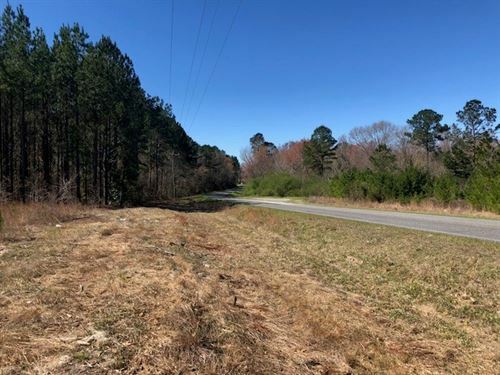 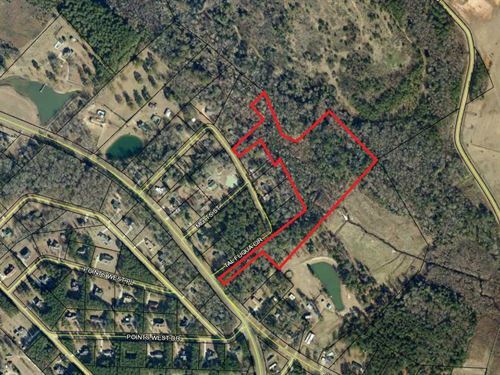 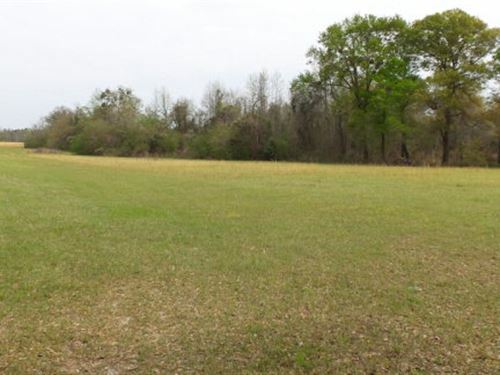 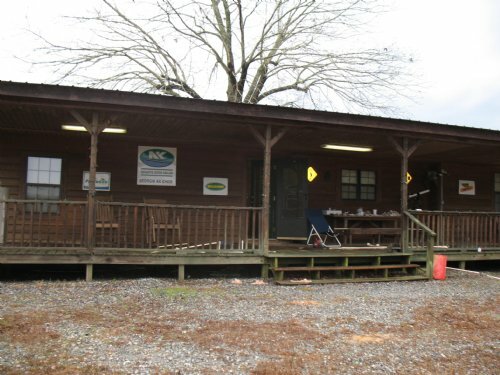 Approximately 16.75 acres of undeveloped commercial land available for $95,000 per acre. 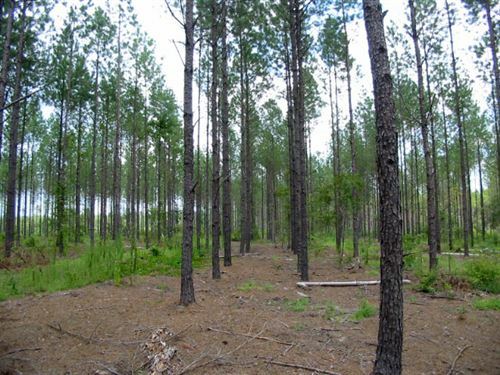 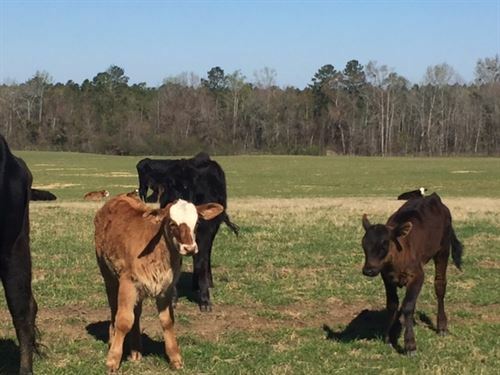 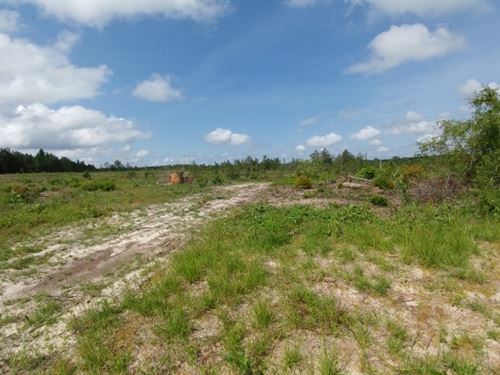 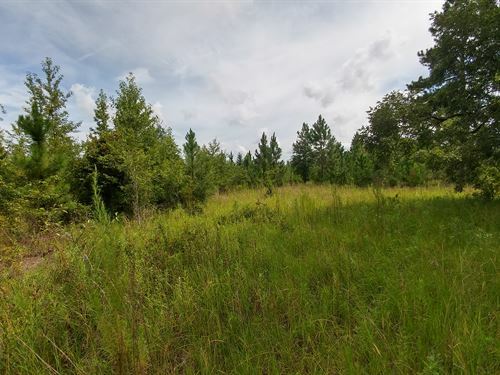 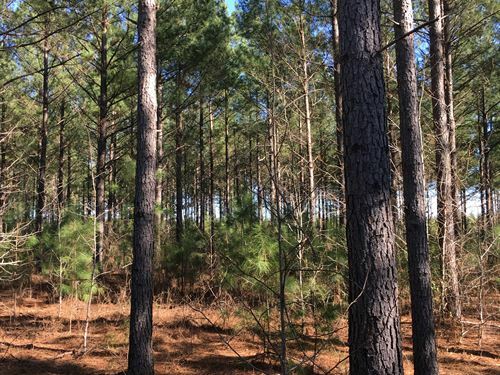 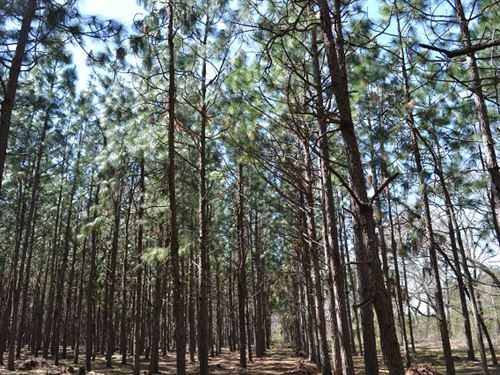 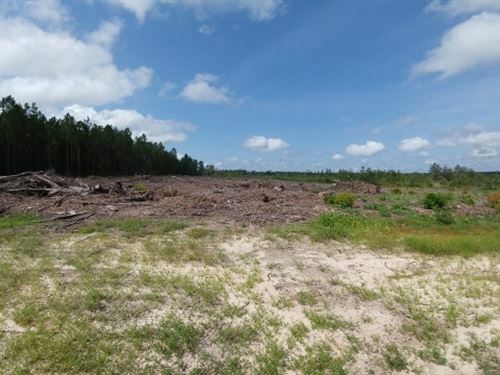 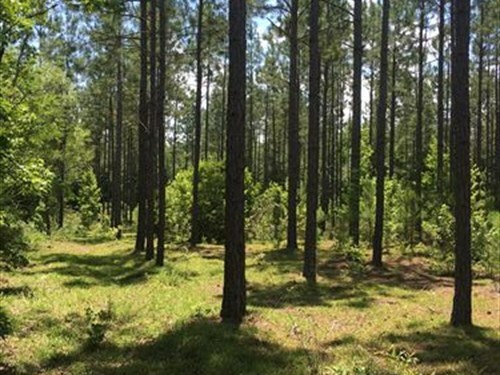 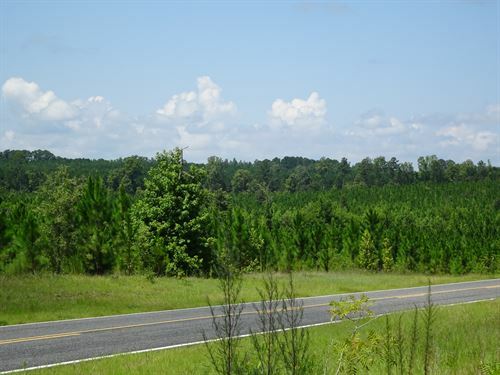 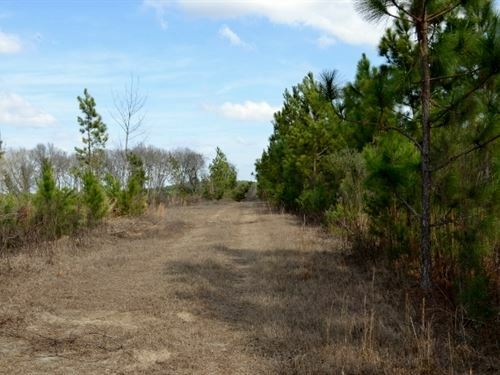 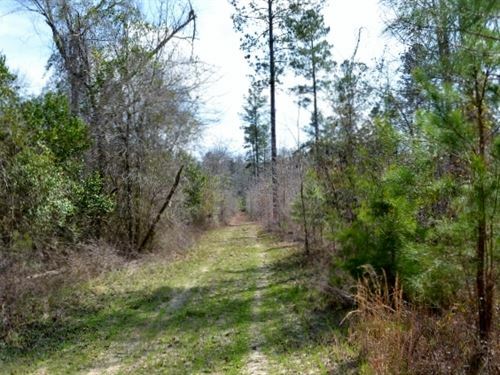 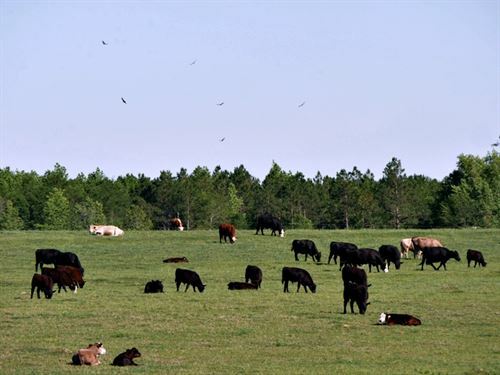 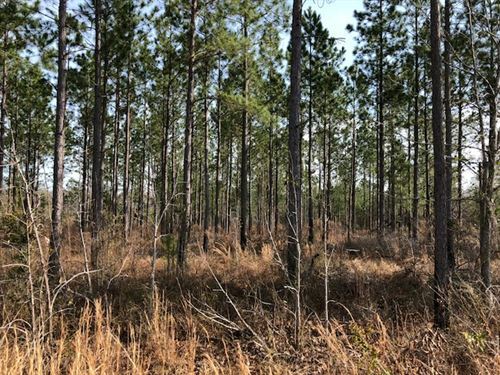 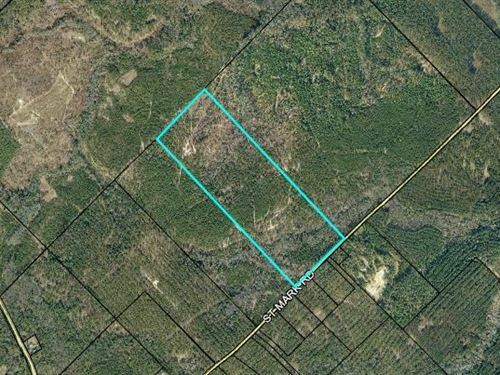 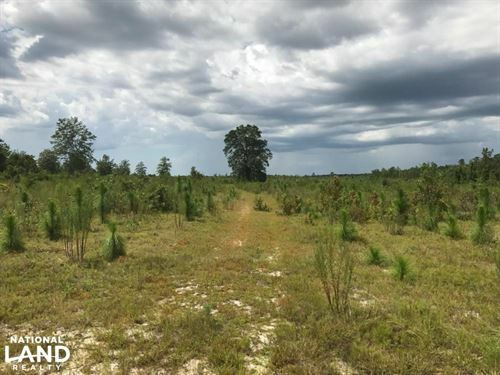 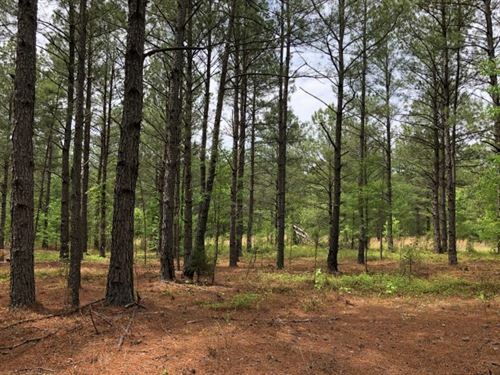 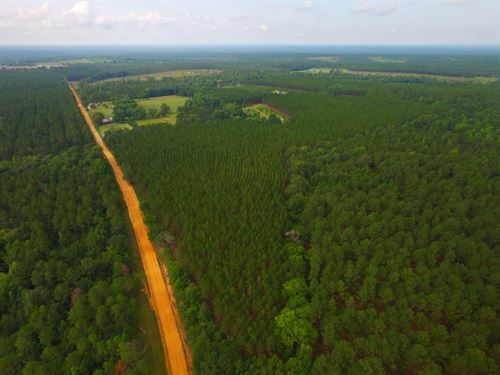 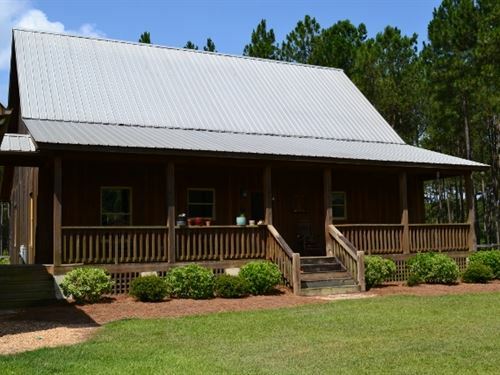 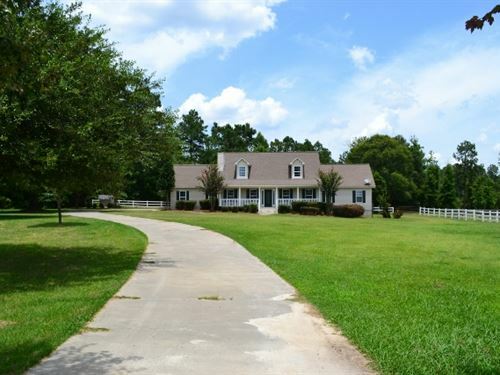 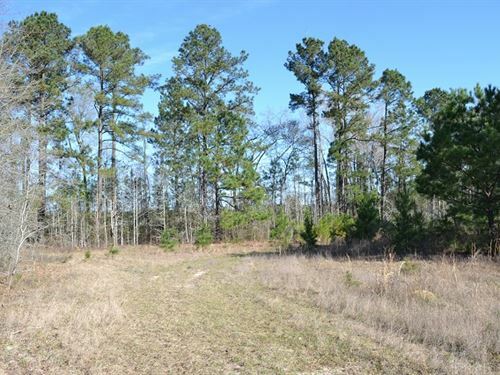 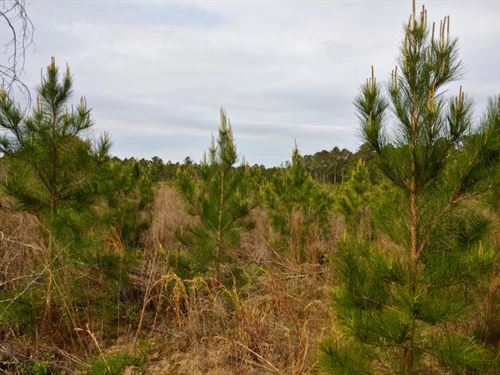 Additional 2.25 acres developed land available for $285,000 per acre, see mls 18149.